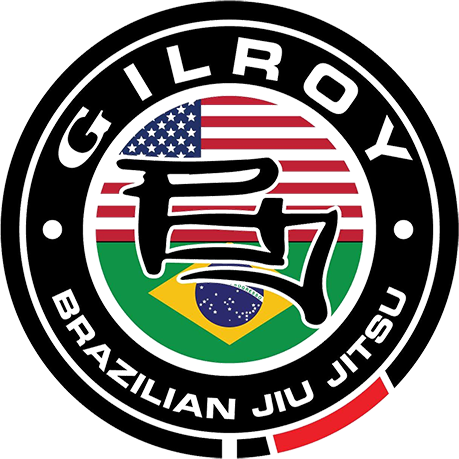 Advanced and All Level classes consists of drilling moves, learning advanced concepts and rolling (live training). Although it’s designed for people with more experience, we encourage every one who is interested to do this class as well as the Fundamentals class. This class has significantly more training. Advanced/All level classes will also help you improve your competition game with advanced techniques, concepts and strategies. 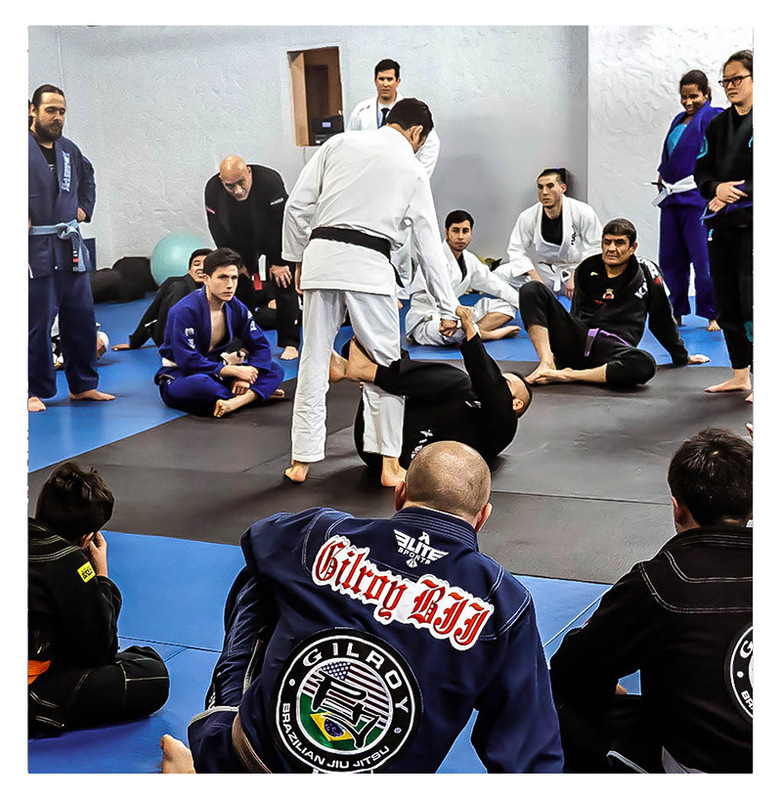 Usually this class begins right after a fundamentals class, and students will start class with a light warm up, rolling and working techniques towards the end of class. This class is at least an hour long.